When a child with special needs turns 18, they are legally considered an adult capable of making their own decisions with regard to housing and medical care, regardless of any disability that may prohibit them from doing so. If the child does not have the capacity to sign a durable power of attorney, then a court appointed guardian is essential. Having a legally appointed guardian gives clear legal guidance to third parties, like schools and doctors, as to who is managing the special needs child. A guardian has the authority to make decisions regarding medical needs, education and housing arrangements. However, guardianship proceedings require a lawyer, court filings, including a doctor’s involvement, and a court hearing, and can be time consuming and emotionally difficult. 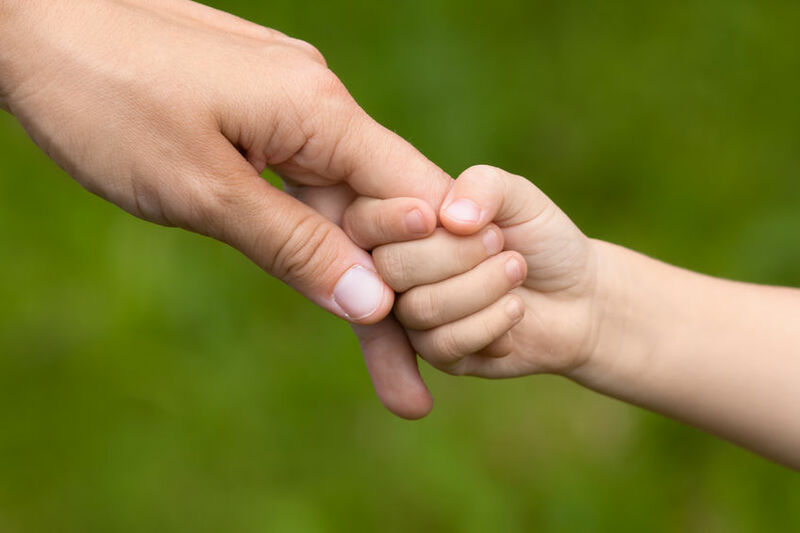 In a guardianship proceeding, the special needs child is declared by a court to be incapacitated, disabled and incapable of managing their own affairs. As difficult as it is to make this declaration, it is important that parents, siblings, and all other family members are on board and prepared for the guardianship proceedings. Parents should discuss long term plans, including where a disabled dependent will live after their parents are gone, with any of their other children and family members. Will the special needs child always live with relatives, or will they live in a group home or living facility? As emotionally draining as it can be, it’s important for parents to plan long term for a child with special needs and appoint a guardian who can continue to plan and provide for them in the future.